IntraSystems provides the industry’s most effective helpdesk offering available today. IntraSystems understands that helpdesk is one of the most visible and important service we can provide to our customers. Unfortunately, many businesses have become accustomed to poor customer service characterized by complicated phone trees, inability to reach a live person, and communication challenges as well as a general lack of expertise and interest in helping to solve the problem. The good news is that IntraSystems has built a reputation delivering complete customer satisfaction for our customers. We listen to your problems and then solve them quickly and thoroughly. We also provide complete flexibility with service delivery. Our services are available via a dedicated 800 number or email. Additionally, our remote control technology allows us to remotely support a customer who needs hands-on assistance. 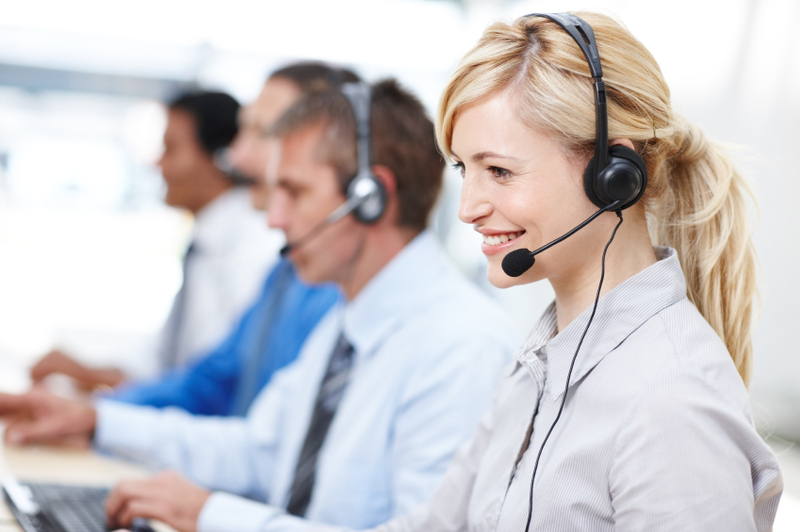 Our Helpdesk Service is the most efficient way to deliver immediate support to our customers. It’s convenient and fast. The vast majority of our customers’ issues are resolved over the phone in one session. We are always improving by continually refining our helpdesk and our unique helpdesk management system that makes our solution so powerful. Pricing is a fixed-rate monthly fee and is determined by the number of seats requiring support. For more information and a complete list of hardware and software that is supported, please Contact Us or send us an email at sales@intrasystems.com.